Yet to be figured out bro. This is not a third party cruise control stick, its a genuine toyota corolla's cruise control stick and i know this, steering wheel still has the electrical wiring grips for cruise control sticks which i feel here, that toyota Indus forgot to have it removed, had they be so conscious, capable or had technical specialty to alter things, they would have removed that too as well. only thing which was missing was a display in speedometer but which facelift model, that issue seems to have been resolved. I am not saying, that i am right, yet need to test things, possibility is, that i may be right as no one yet has tried and on web, people have and it has instructions to do so on this model. As being an Engineer i appreciate you to give it a try. If it works than it will be new thing as a knowledge sharing. keep it up bro! innovative mind, we all must appreciate. One of my collegue installed volume control buttons in his honda city and it worked but this thing is related to ECU. if the Harness connector is there which gives all input signals and sofware is same as those already equipped with CC then i hope it will work like plug and play, also if the new optitron meter is there. but only can be verified after installation. i am pretty sure you being an engineer too will take all the necessary precautions. Take care for the air bag thing. Bro did your car came with leather seats or not ? What’s the update on cruise control? Did it work? Yar, So many projects going on in life right now, i could not think about trying it, anyway,, i dont think, it would be technically difficult..
good suggestion. i added the multimedia steering wheel and took out the cruise stick coz mechanic told me to install a seperate wire. plus upon my inspection i concluded that pk ecu does not have the cruise option. Does the pkdm ecu have no cruise option or is the wiring to the ecu only missing ? how you concluded that ECU has no option of CC? Asking this because I am planning to install it by purchasing the CC stalk!! 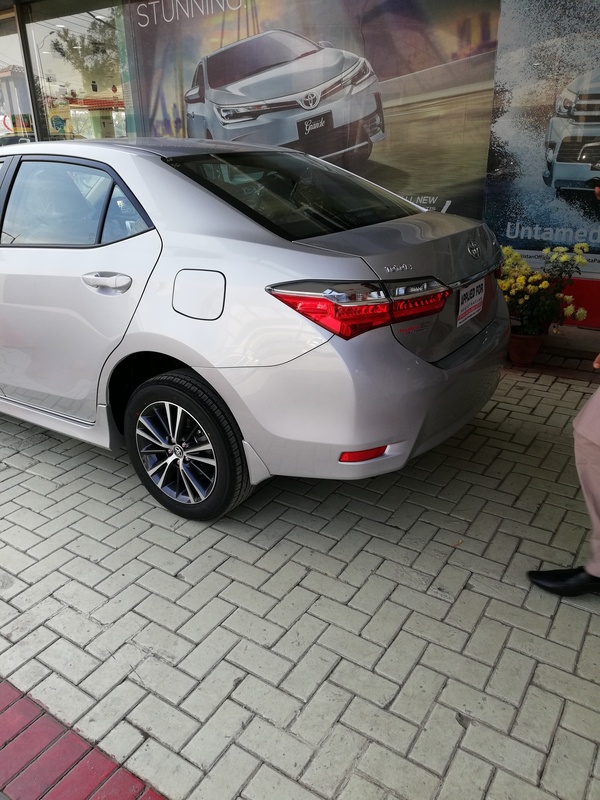 Alhamdulillah I am so satisfied from my altis and I got another 1.6 for my bro. I dont think there can exist perfect review then this. 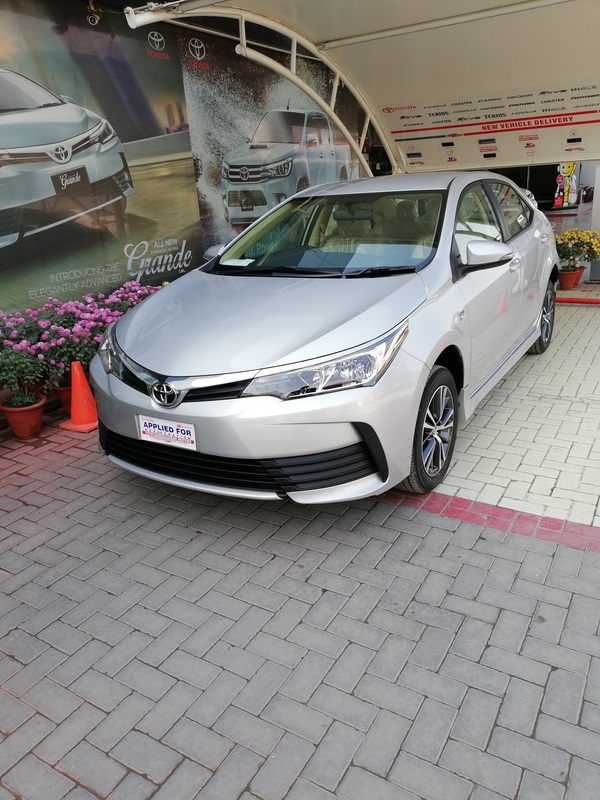 Corolla Altis 1.6 10th gen with same 1ZR-FE which was produced from 2012 till 2014 (in Pakistan) had cruise control. I believe cruise control will work on this one too. Mashallah Awesome looks in Silver. White dekh dekh kay Silver bohat payara aur gracful lag raha hai.